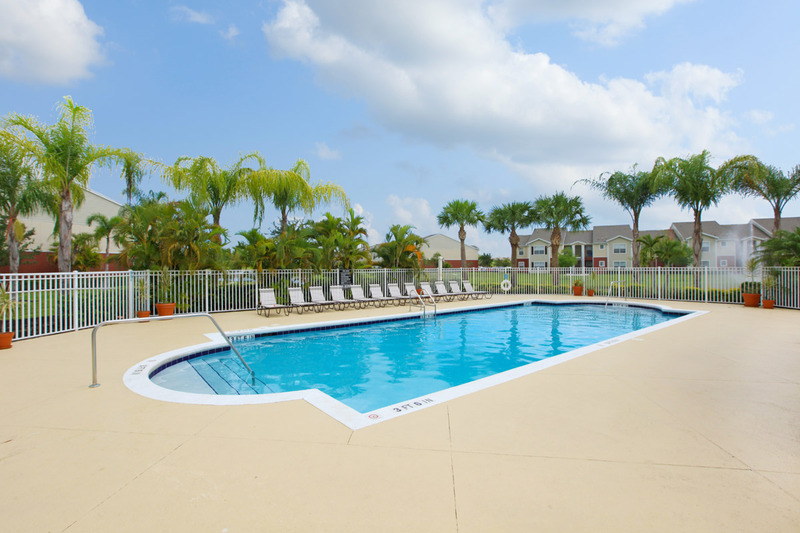 Beautiful Apartment Community in Vero Beach, Florida! Experience relaxing and secure apartment living at Vero Green Apartment Community. We are located in the heart of Vero Beach, Florida. Our property is beautifully landscaped with many community amenities. Perfectly situated in a quiet and accessible area, you'll discover everything you love is conveniently close to home! Beautiful beaches, shopping, and dining, schools, and recreational activities are all just minutes away. Vero Green Apartment Community offers two and three bedroom floorplans. They are comfortable, incredibly spacious, and feature very nice views, with beautiful interiors. Enjoy a meal at your breakfast bar, take advantage of the extra storage with spacious walk-in closets, wiggle your toes in the soft carpeting, and appreciate the convenience of having washers and dryers in your home. Our apartment homes are designed to enhance your style of living. Vero Green Apartment Community features many desirable amenities that your friends and loved ones will enjoy. Swim and relax in our swimming pool, or have a barbecue in our landscaped picnic area. All of our amenities give you the flexibility to enjoy indoor living and outdoor living at the same time. Discover the lifestyle you've always wanted here at Vero Green Apartment Community. Stop by to learn more information, and take a property tour today.